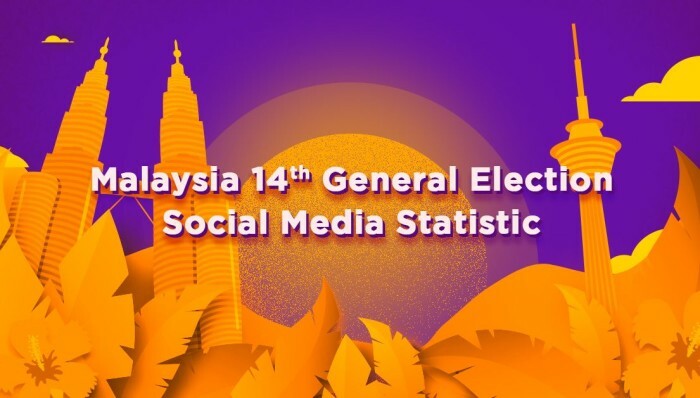 Adqlo, the social media analytics platform under Webqlo, has launched Social Media Statistic for Malaysia’s 14th General Election. According to Ginz Ooi, CEO of Webqlo, the company aims to provide an open, transparent and neutral point of view to the public on the strategies of political parties and politicians to engage voters on social media. Insights are offered to the public in a bid to help them understand how politicians and political parties interact with their target audience on social media. This is done by breaking down interaction components into a clean and understandable report, which includes fans and interaction, content type, total interactions and the top engaged posts. With these features, users thus will be able to determine how active each candidate is on social media. In addition, users will be able to see the top posts for each party, giving them a clear picture on topics that resonates with the public the most. Conversations and topics that get the the most attention will thus also be shown. Adqlo is also able to track the total interactions by measuring changes form any social profiles based on engagement and popularity. Users will thus be able to use the platform for any content comparison to achieve better engagement and interaction with their target audiences on other business models. R24's niche is creating ads or content in a day or less, depending on what happens in the news. .. Initiatives to help media startups and incorporate virtual reality were also unveiled at the launch event of the rebranding. ..